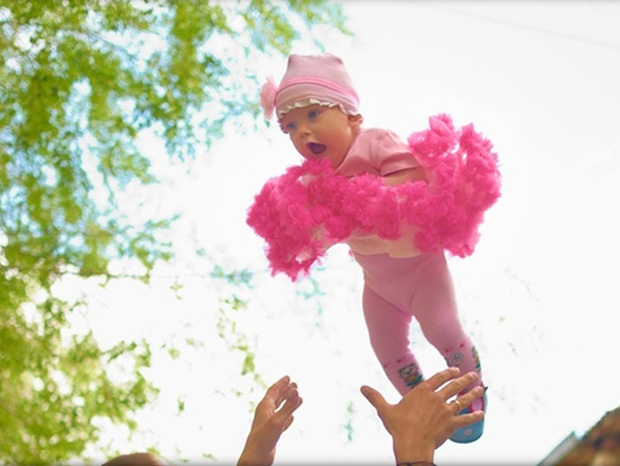 How many times have you fantasized of flying like a bird? 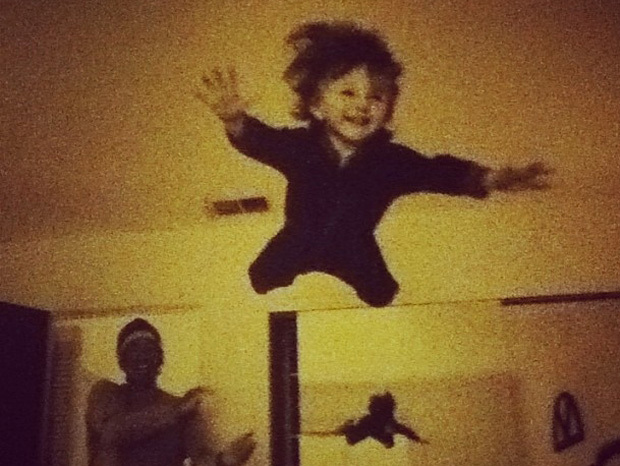 You could not even remember. 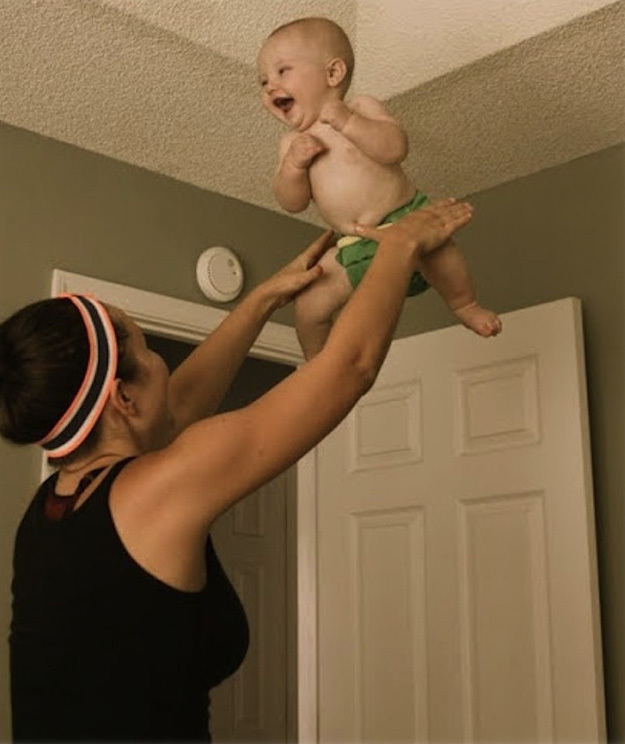 This is the same desire that led to the invention of aeroplanes and aircraft. 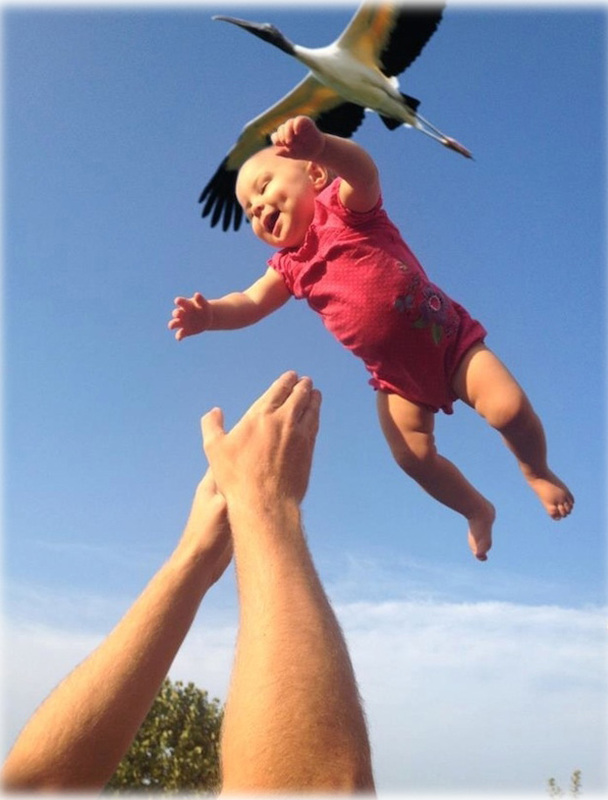 As a child, almost everyone would have dreamed of flying in the wilderness like a bird, but perhaps not as a baby 🙂 Babies are real phenomena on the Internet nowadays. 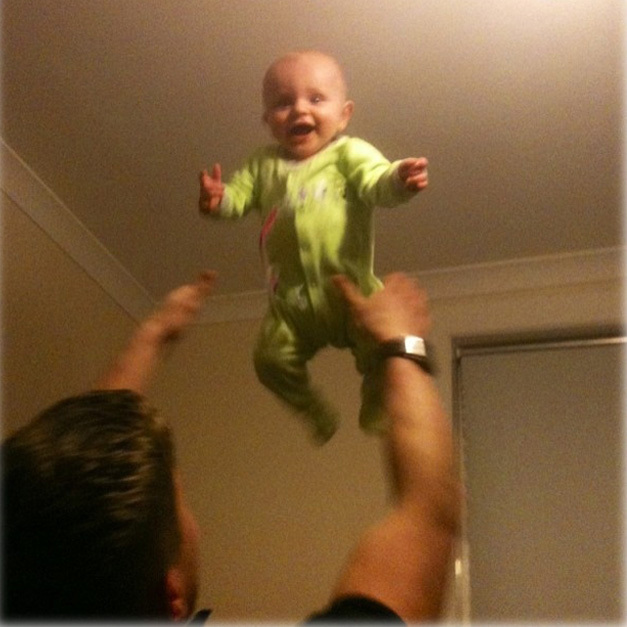 Here is a selection of 22 photographs where small toddlers discover the biggest dream of man to fly! 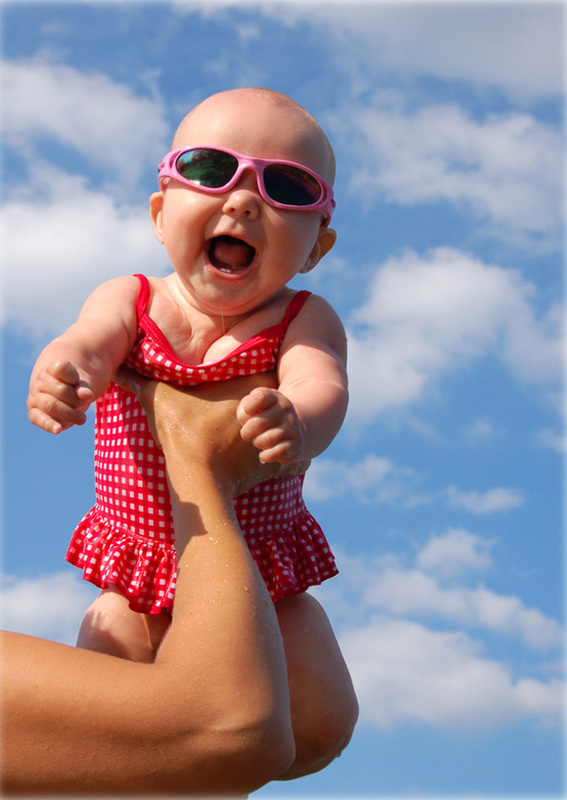 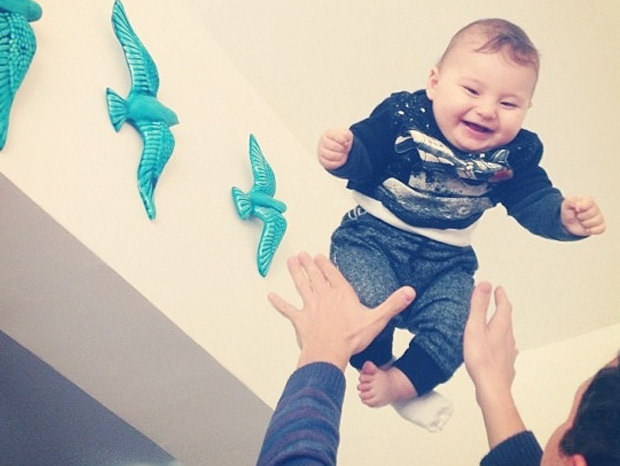 All the babies are cute and fly high in the air. 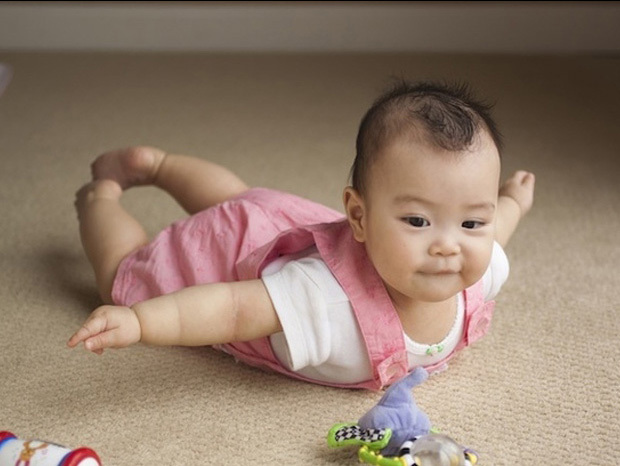 What a great experience to fly at such tender age🙂 Do you find anything more cute or funny than this? 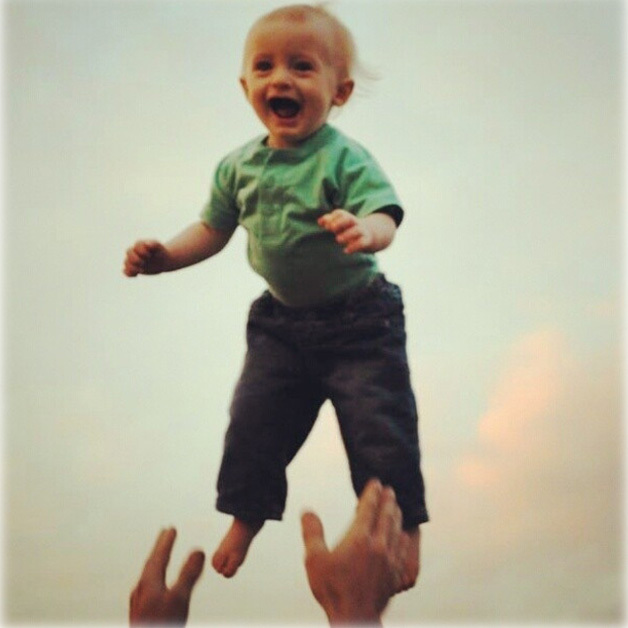 The only thing that comes to my mind about that is that those people are unbelieveably stupid. 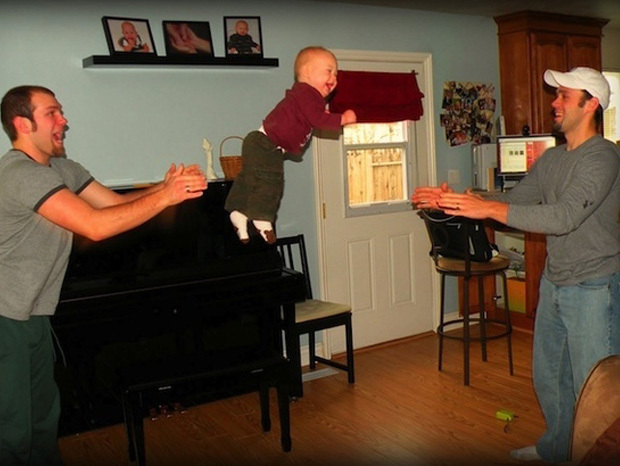 Babies can suffer serious braindamage at this age when thrown like that. 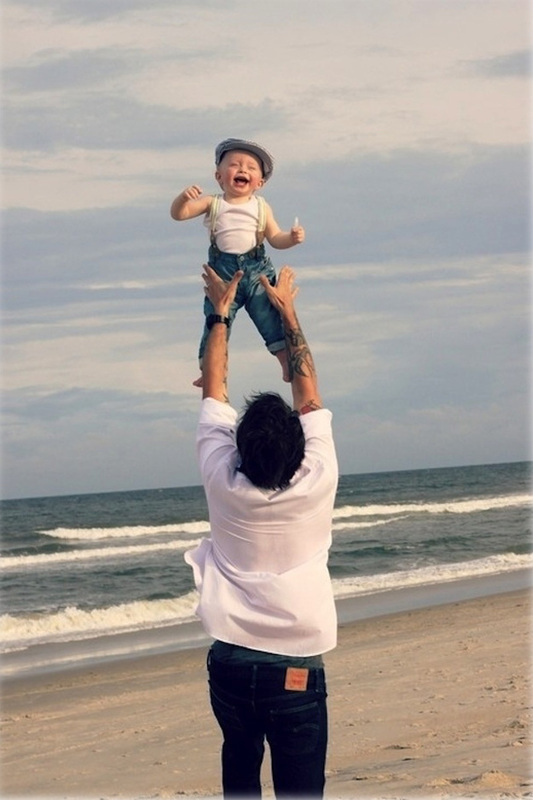 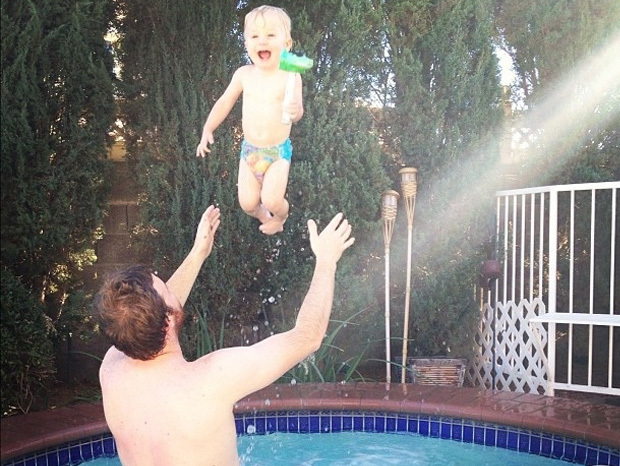 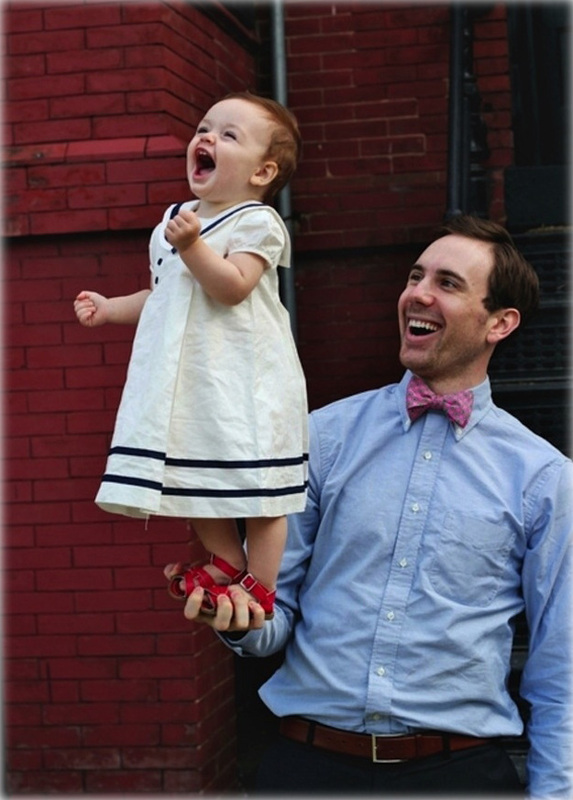 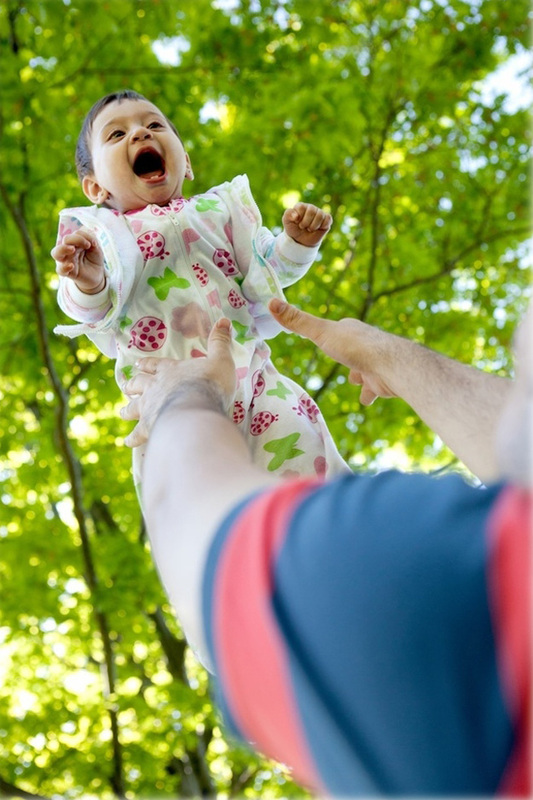 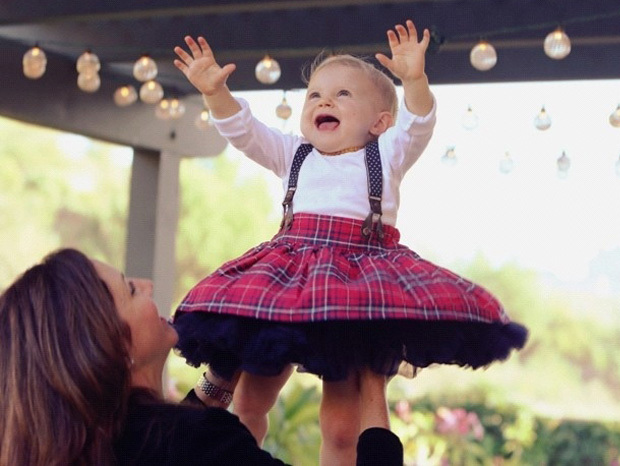 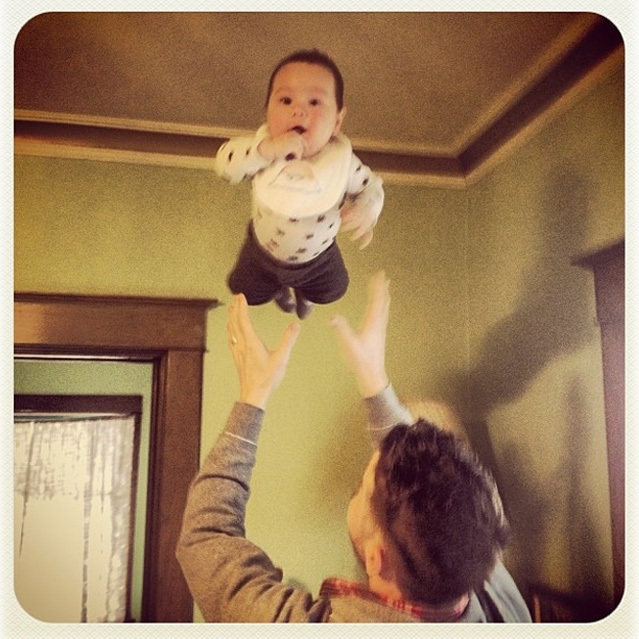 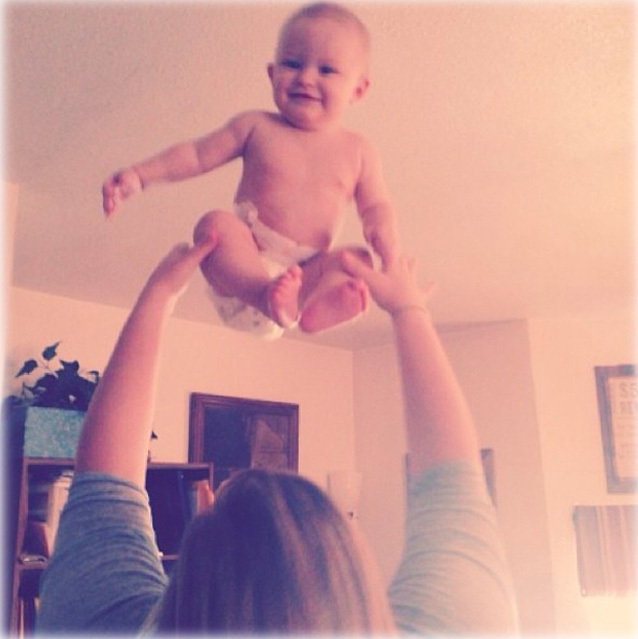 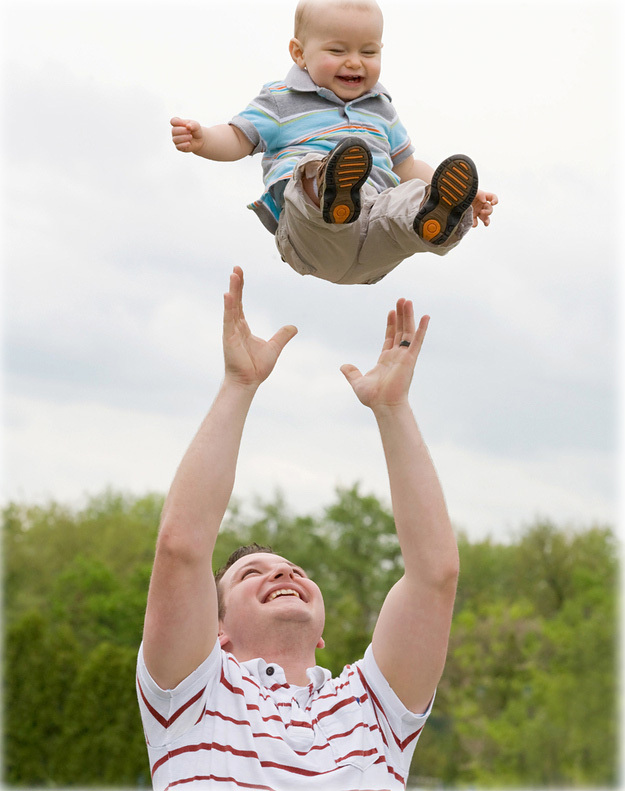 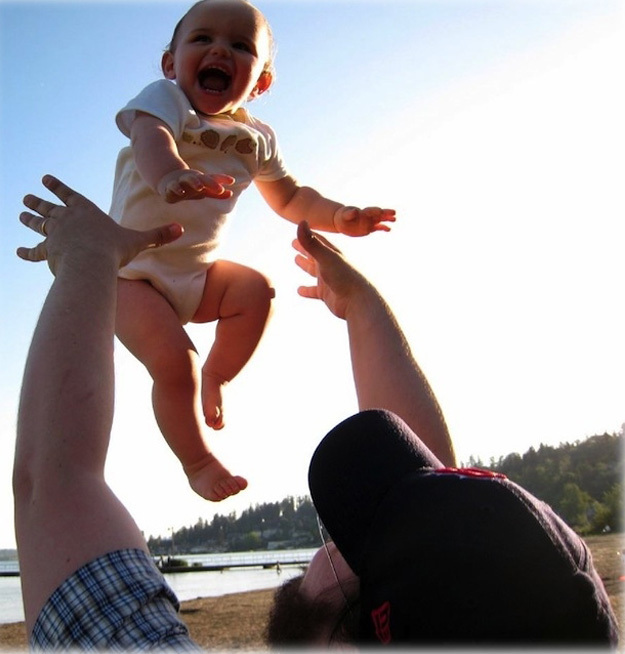 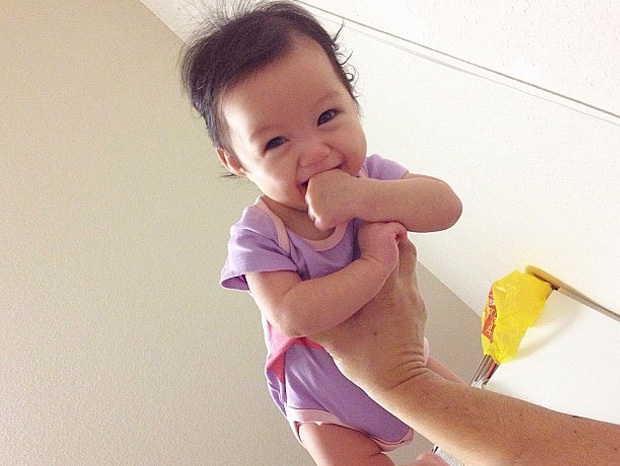 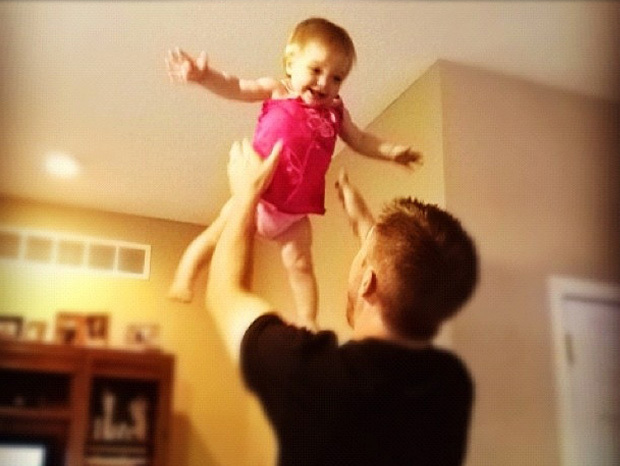 You better delete this post so nobody else gets the idea of finding it funny to throw their baby in the air.